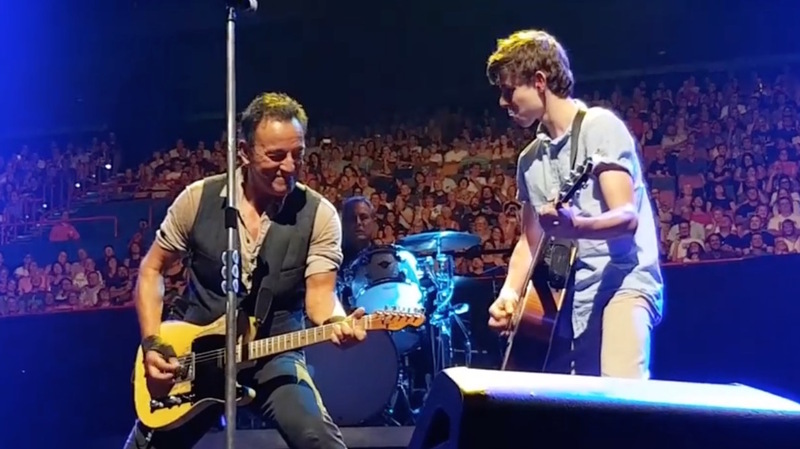 Bruce Springsteen gave a Brisbane, Australia, boy a chance to play with him on stage. Springsteen said Nathan was “The future of rock and roll” and The Boss called the kid up on stage after seeing his sign that said he could play the song on guitar. “You know it on guitar?” he asked. 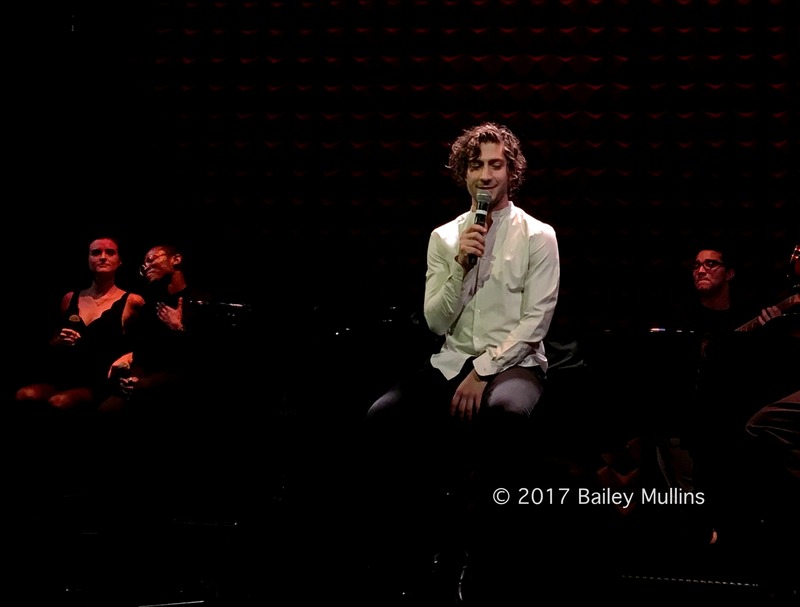 “Come on up.” The duo played the song, which Nathan obviously knew by heart. “When i was your age I got my first guitar I realized it wasn’t about how well you played it but how you look doing it,” Springsteen said in his famous words. The words never had truer meaning as the two played — and posed for the crowd at the Brisbane Entertainment Center.